General News Archives - Structured Management Systems, Inc. The latest Gmail phishing attack has recently been reported. 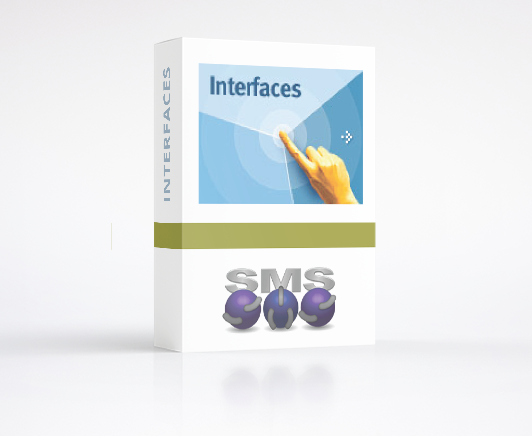 This one has images embedded in the email rather than an actual attachment. Fox news correspondent, Zach Epstein provides information in his “Warning: Dangerous new Gmail phishing attack can easily steal your Google login” article. According to an article in Fox News’ Business section, Exxon has announced it will be expanding it’s “footprint along the Gulf Coast” http://www.foxbusiness.com/markets/2017/03/06/trump-cheers-exxons-plan-to-create-45000-jobs.html bringing jobs to thousands of Americans. 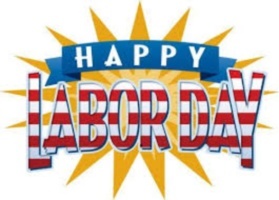 Our team at Structured Management Systems, Inc. would like to wish you and yours a safe and Happy Labor Day. Why are oil and natural gas indispensable for now? We found this article on LinkedIn. Click on Why I think oil and natural gas are indispensable… to read John S. Watson, Chairman of the Board and CEO at Chevron’s comments. 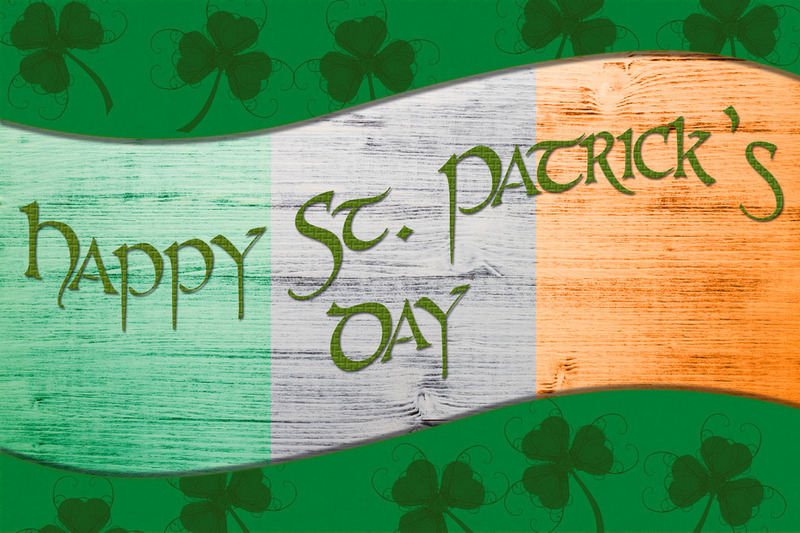 Happy St. Patrick’s Day from Structured Management Systems! 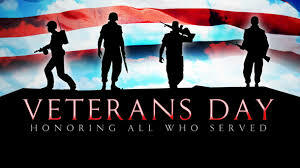 All of us at Structured Management Systems would like to wish our veterans a Happy Veterans Day. 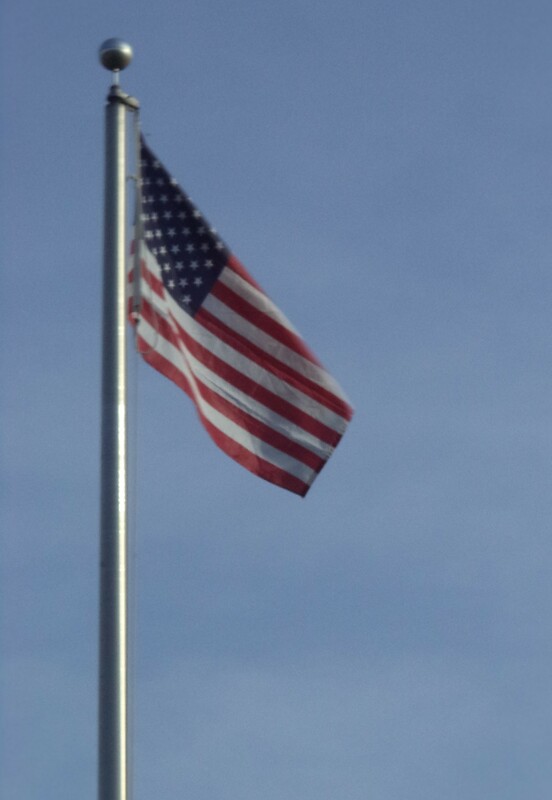 We should all remember that our Veterans make possible the freedoms that we all enjoy each day.